What’s the best approach to ad placement on Facebook? 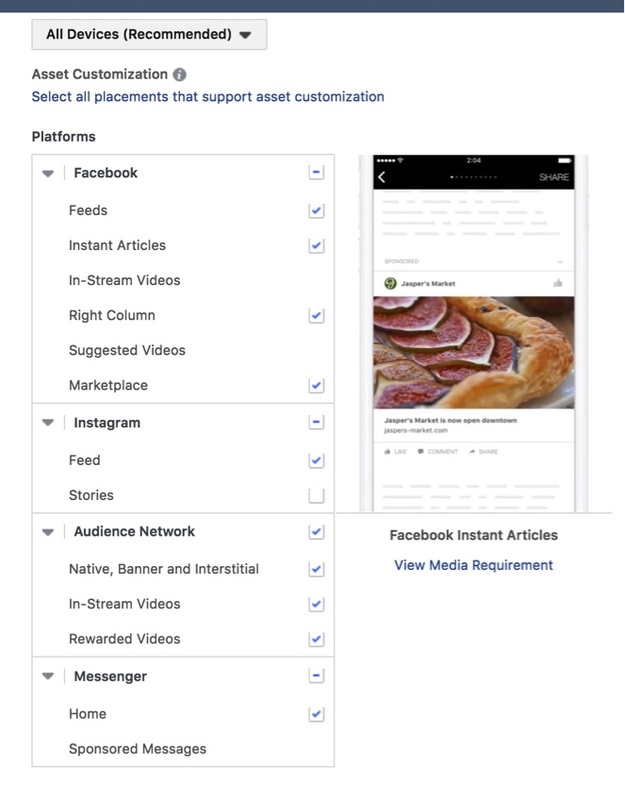 While Facebook claims that choosing the automatic placement option will generally give you the “lowest average cost overall”, it’s still good practice to manually choose your placements, especially if you have previous data on where your campaigns performed well. After all, there’s no one else who knows the performance of your ads better than you. You also have to remember that not all Facebook ad placements support every type of ad. The infographic below, created by the team at Spiralytics, provides an overview of the advantages of every type of Facebook ad placement – and the ad options that they support.